PUMA is back with their latest collection, the 'Fuel' Pack. This collection features three different styles of training shoes that can be used for a variety of activities and routines to ignite your speed and power. Those models are the Mobium Swiftstrike, Quickflex and Powerlift. The PUMA Mobium Swiftstrike was built for the runner, using technology that allows the shoe to adapt to the foot as it moves, while also integrating a special asymmetrical lacing system that enhances the fit and cradles the midfoot. For comfort, they sport a strechy upper material that expands and contracts while the foot is in motion creating space for optimum performance. 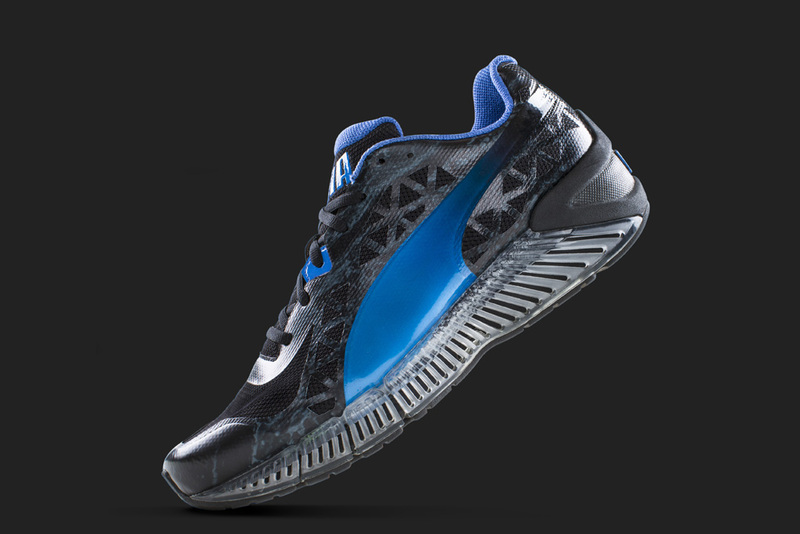 The PUMA Quickflex was made for the agility trainer. A strong shoe built to keep up, providing impact protection and support from your heel to your toe. The rubber outsole provides additional flexibility that allows for smooth and efficient movement. Key to those who need to be quick and nimble. 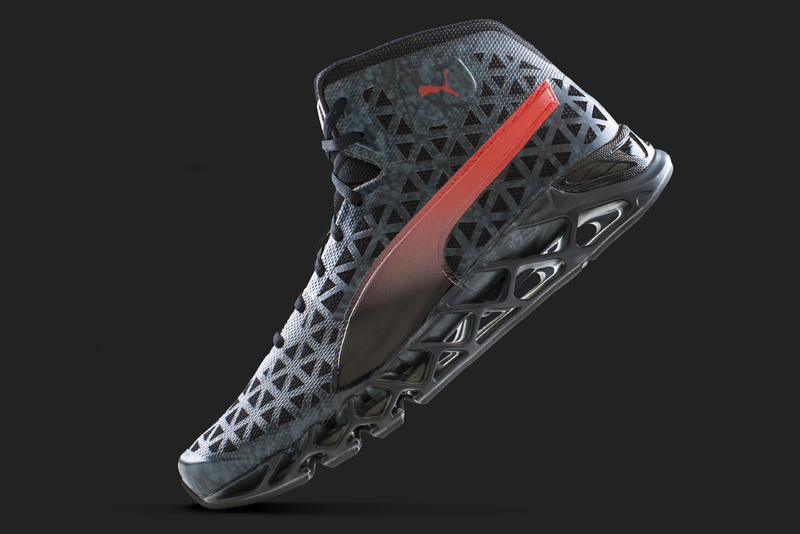 The PUMA Powerlift was created for the intense athlete. 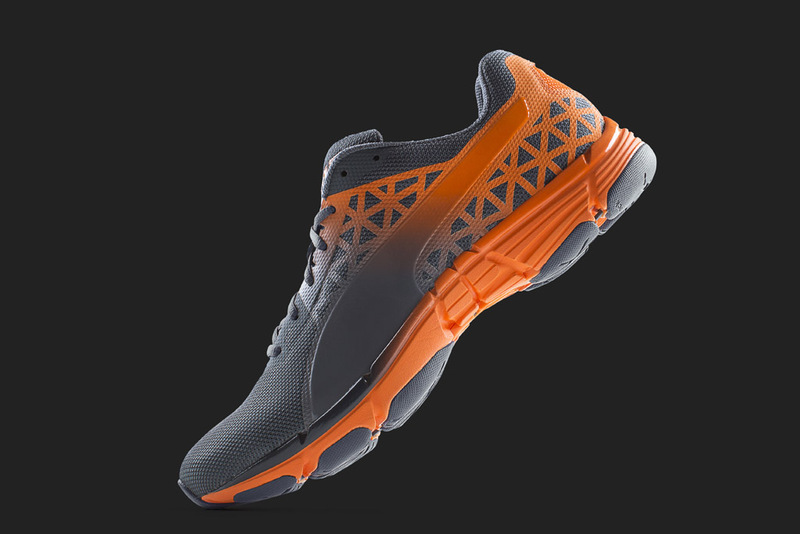 Engineered to deliver maximum cushioning, stability and support to the athlete in training. An innovative cage that wraps around the foot offers a flexible support that doesn’t compromise the durability of the shoe. The 'Fuel' Pack is available now on puma.com as well as at select PUMA retailers.